FAMOUS ANCHOR'S ENTRY MAKES BIGG BOSS 2 INTERESTING! The second season of Bigg Boss 2 Telugu is underway and is hosted by actor Nani. The organisers had announced that there will be a wildcard entry. 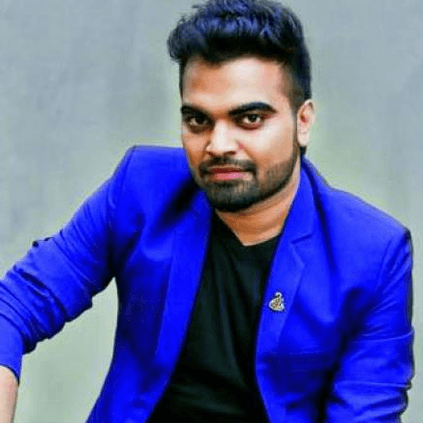 The entrant was revealed to be anchor Pradeep Machiraju. The entry of Pradeep has made things more interesting in the show. He has a very good fan following in Telangana and Andhra. The organisers have also hinted that there will be another wildcard entry during the later stages of the show. People looking for online information on Bigg Boss 2, Nani, Pradeep Machiraju will find this news story useful.